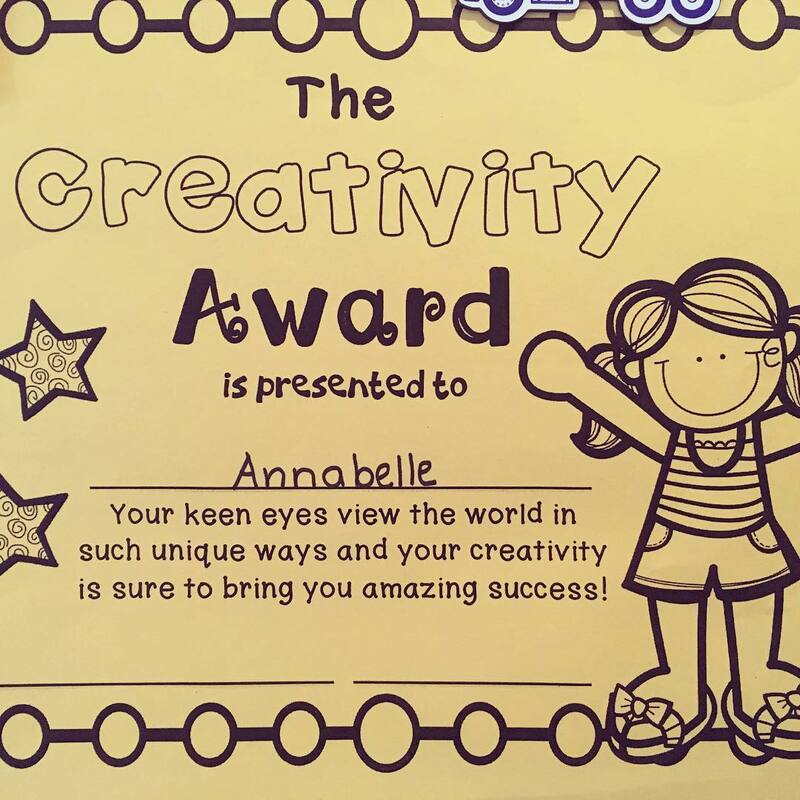 How fitting that my daughter won this award on her last day of school. It is perfect for her. I'm a proud Mama! 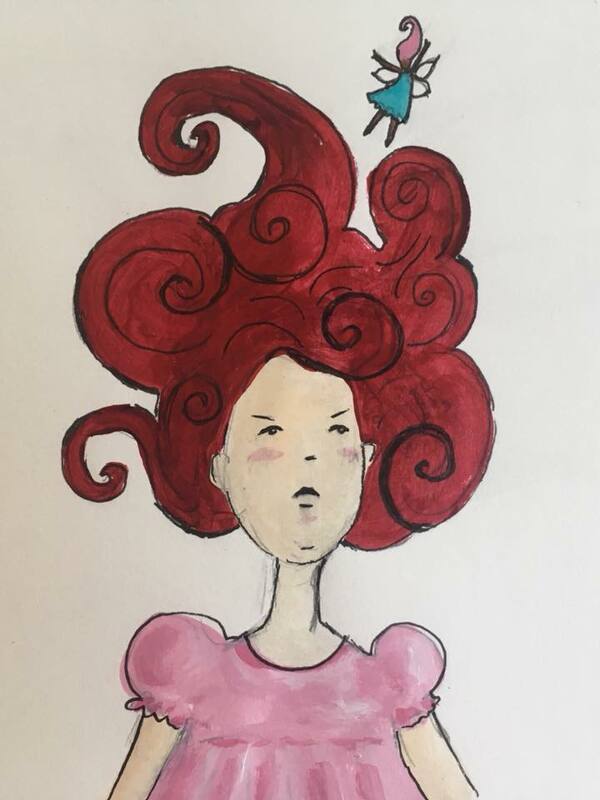 I've been working away at my children's story ideas. 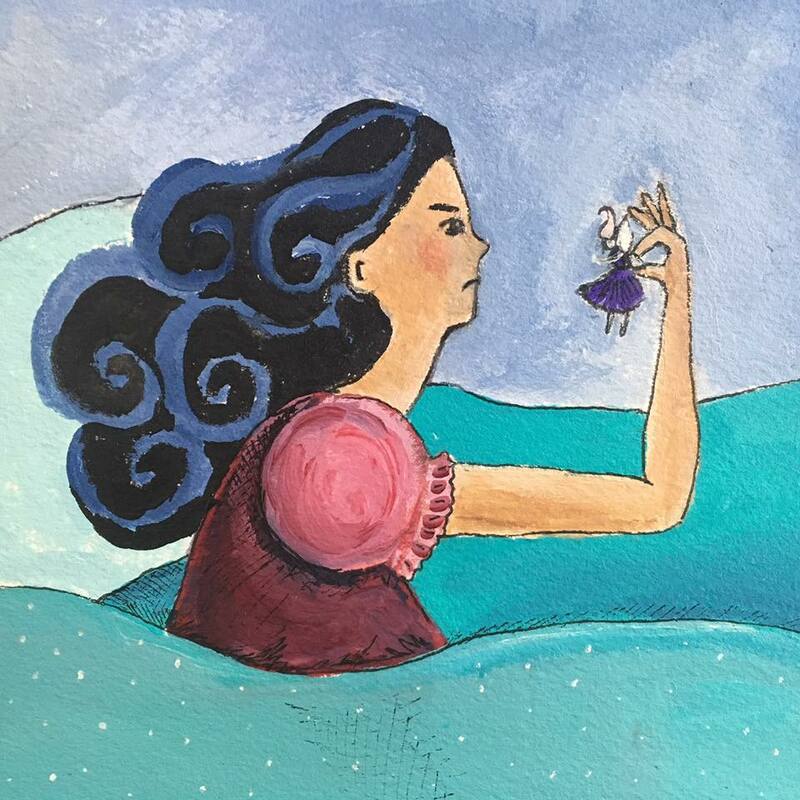 One of them involves, Tangle Fairies, troublesome sprites that snarl up your hair at night. I've been so focused on the writing and revising, but it felt like time to do some drawing and figure out what my characters look like! Hooray for June! Here's your June 2018 check-in post. The (totally optional) theme of the month is The Stars. I wish you a beautiful month of creating! Leave a link to your June creativity below and/or leave a comment about what you're up to! Posted by Leah on June 2nd, 2018 in Uncategorized | Permalink | No Comments.